INVESTORS! This is it! Long term tenant in place with least through next January. Great rental history. Professionally managed. Excellent opportunity. 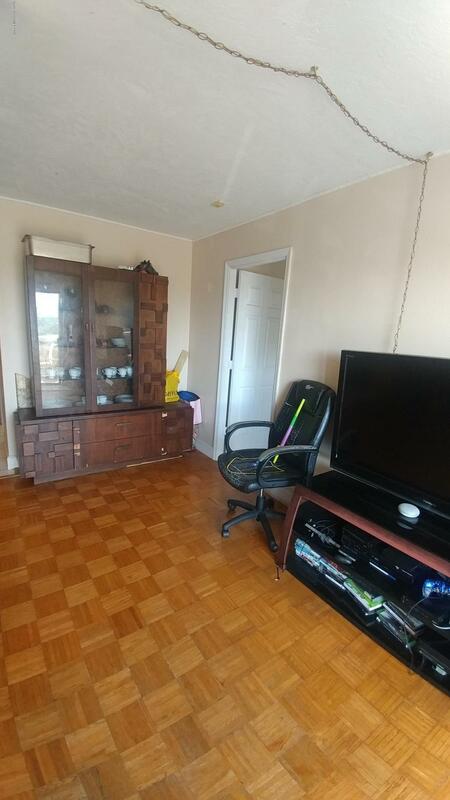 Great 3 bedroom with nice, open living/dining and balcony facing south. 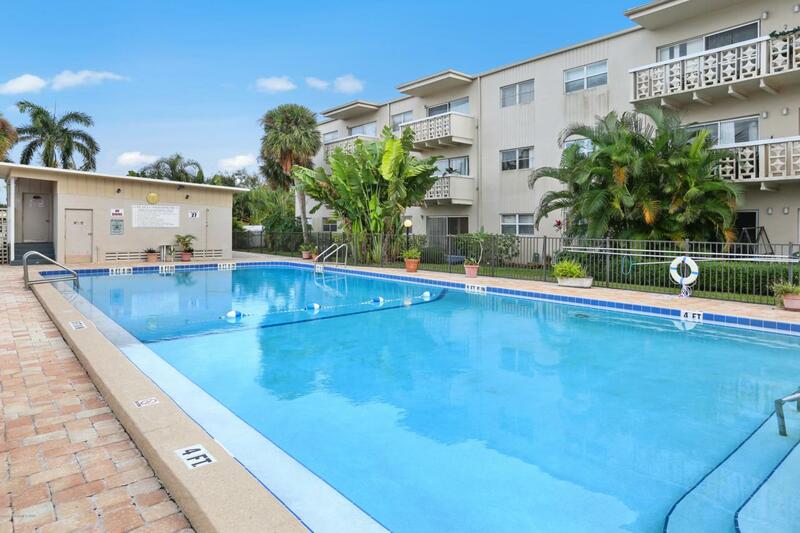 Beautiful pool, bike racks, small storage closet outside of unit. Purchase with an immediate income stream. 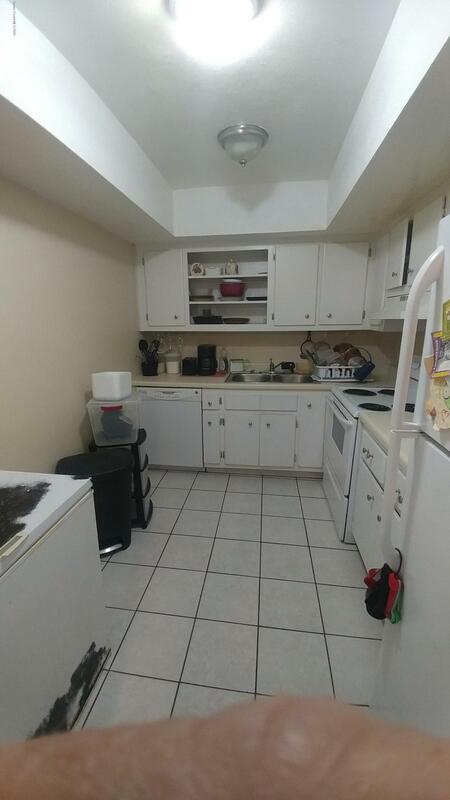 One bedroom has private bath, the other two share a split bath which is open to the hallway. Great layout for maximum utility. Modern, updated laundry room on 2nd floor. Elevator and stairs near the unit which is on the west end of the building. Ideal location for easy access. The Plaza is near the Port and a short bike ride to the beach. Great restaurants and shopping nearby and a quick ride to Orlando and Melbourne Airports. Watch the cruise ships and shuttles! 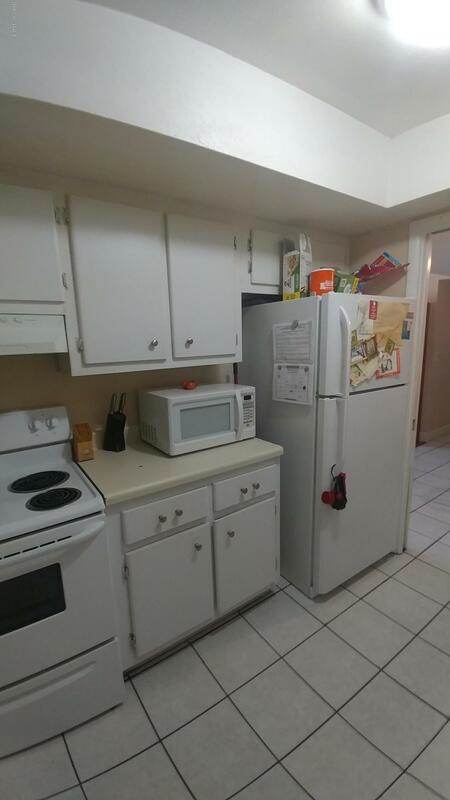 Listing provided courtesy of Coquina Reef Realty Inc..